Experience the Hudson River like never before. 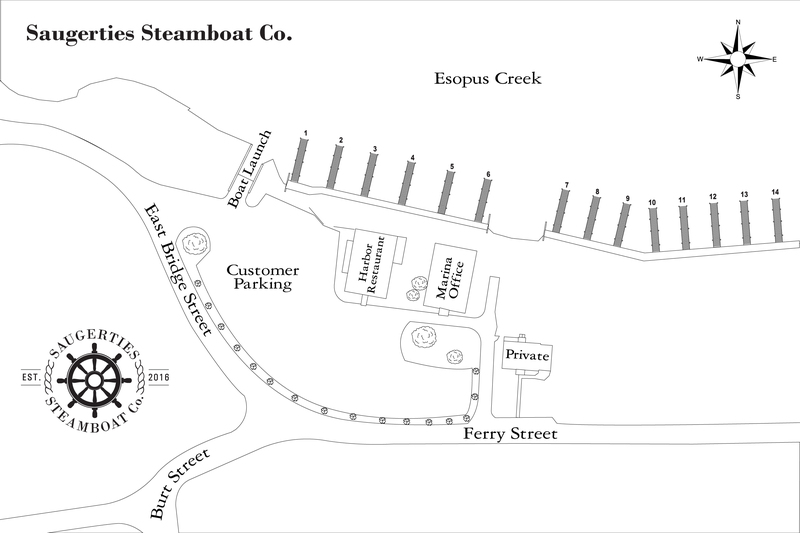 The Saugerties Steamboat Company is the region’s premier new venue. Offering private event services, event catering, marina services, charters and water activities. Take I-87 North to Exit 20/NY-32 toward Saugerties. Turn right onto NY-212 E/NY-32 S. Turn left onto Main Street. Turn right onto Partition Street. Partition Street turns left and becomes Hill Street. Turn left onto East Bridge Street. East Bridge Street runs into Ferry Street. Take I-87 South to Exit 20 for NY-32 towards Saugerties/Woodstock. Turn left onto NY-32 S. Turn Left onto NY-212 E/NY-32 S. Turn right onto Main Street. Turn left onto West Bridge Street. Turn right onto Hill Street. Turn left onto East Bridge Street. East Bridge Street runs into Ferry Street. 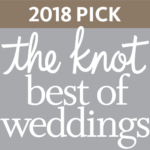 Event Inquiries: Please contact 845.247.3146 or Events@SaugertiesSteamboatCo.com. Boatyard, Charters & Activities: Please contact Captain John Currey at 845.247.3118 or John@SaugertiesSteamboatCo.com.